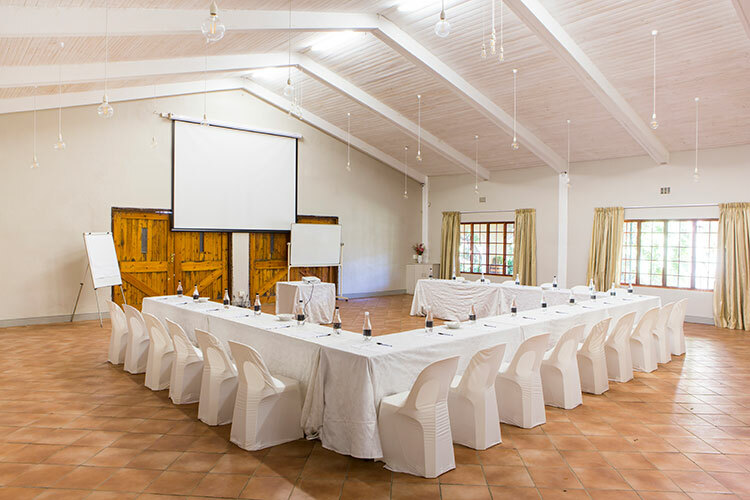 Skilpadvlei wine farm boasts various facilities for conferences, product launches and expo’s. 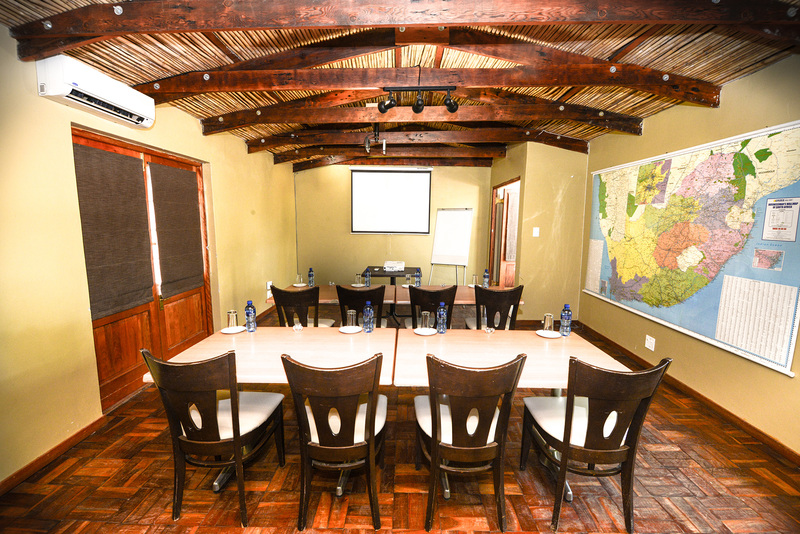 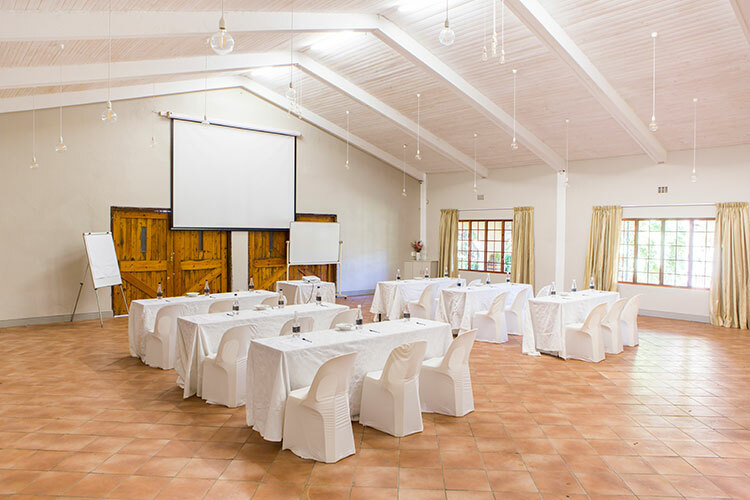 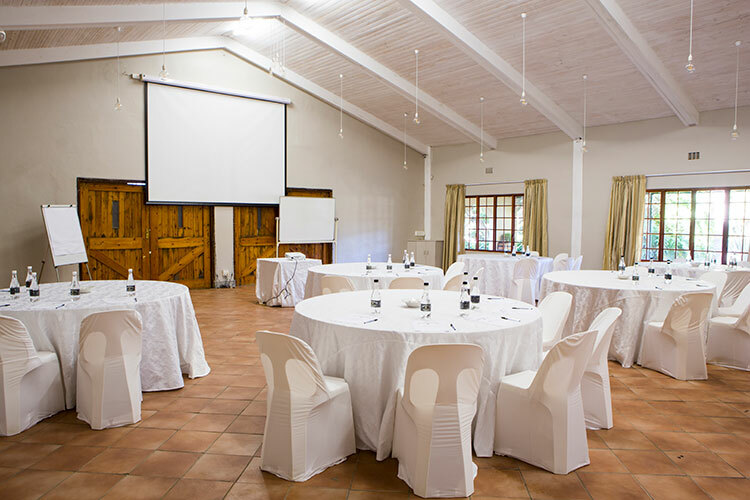 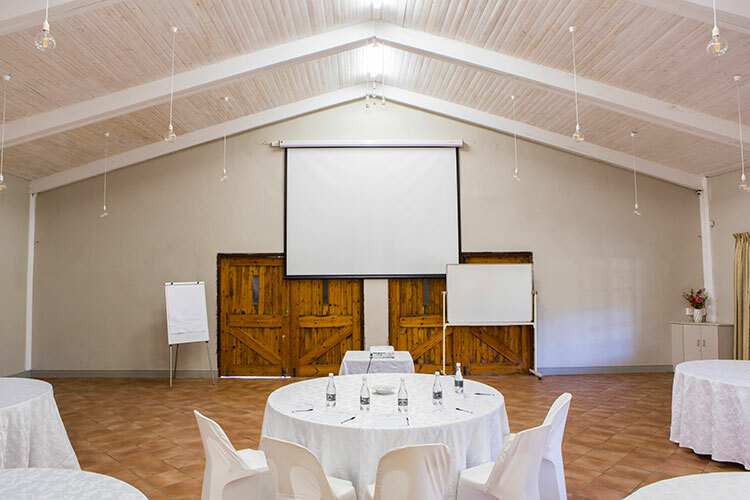 The ML Joubert Hall accommodates larger parties whilst the Skilpaddop Room offers a more intimate setting for smaller groups. 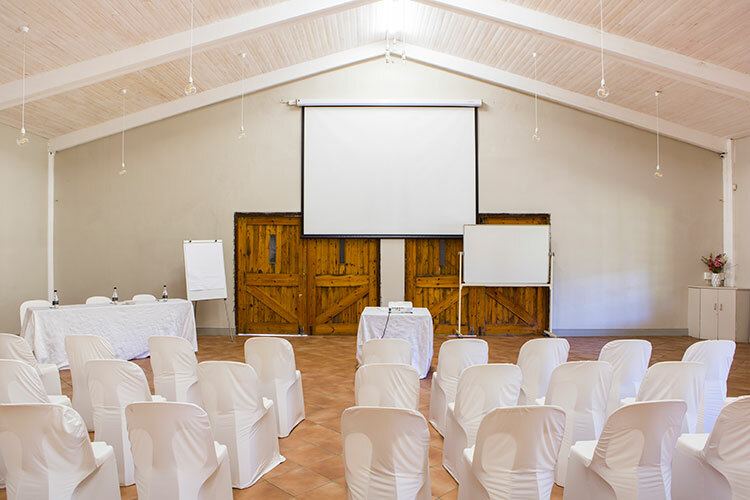 Both venues are air-conditioned and conveniently equipped with a projector, white screen and flip chart. 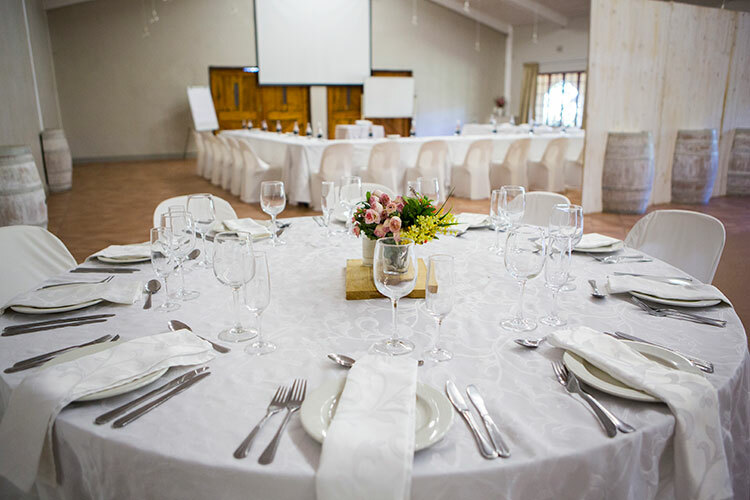 Catering options are available to suit your individual needs. 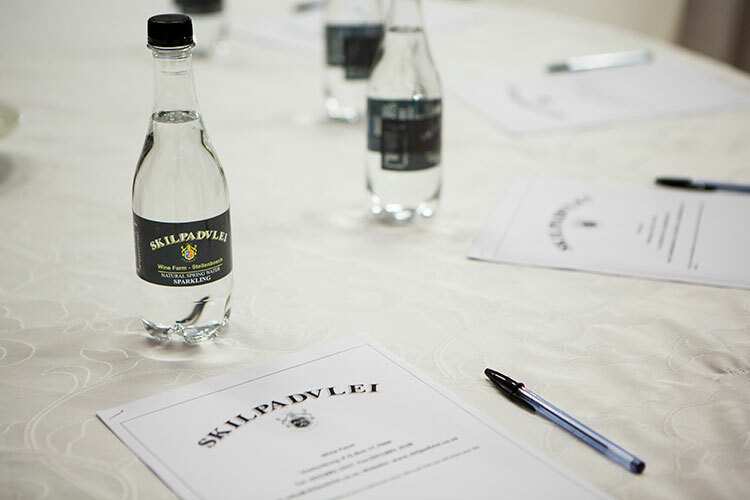 For any enquiries, please contact us at functions@skilpadvlei.co.za or 021 881 3237.